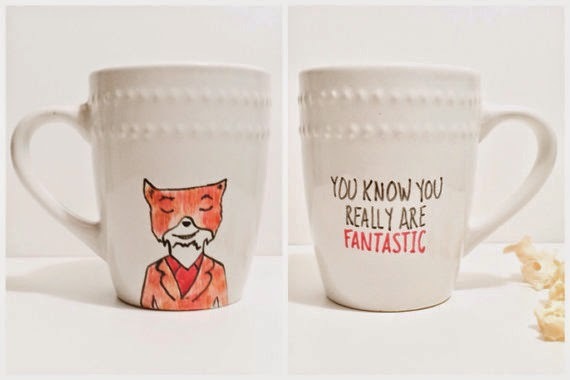 Handcrafted Vintage: Wishlist || Feeling Foxy! 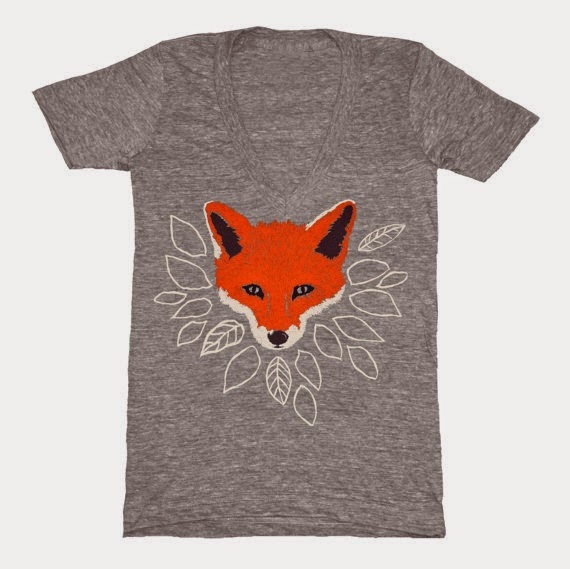 I've had this fox shirt from GnomEnterprises for a while now. I think I get more compliments on this shirt than any other shirt I own! 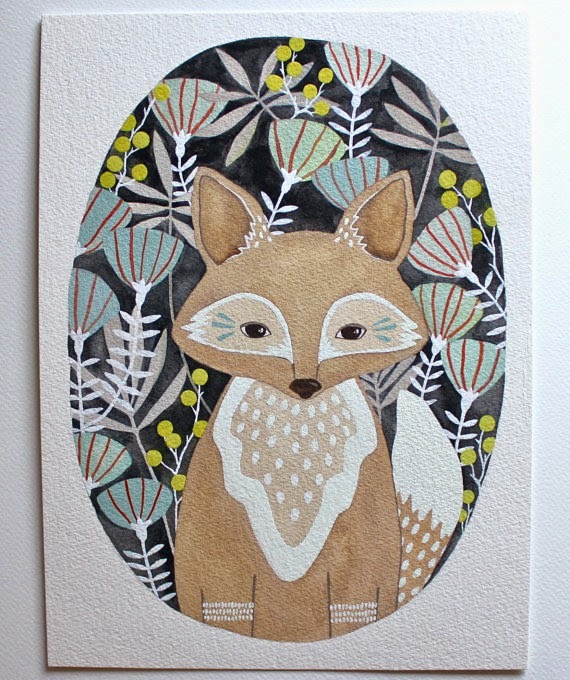 This fox illustration from RiverLuna is gorgeous! I don't know where I'd put it, but I think I need to buy this ASAP! 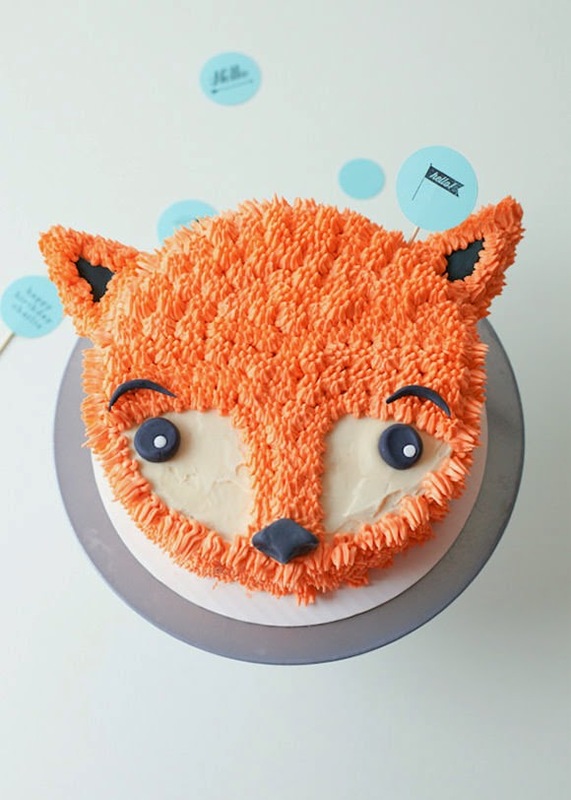 Who doesn't want to eat a furry fox cake? Isn't it precious?? 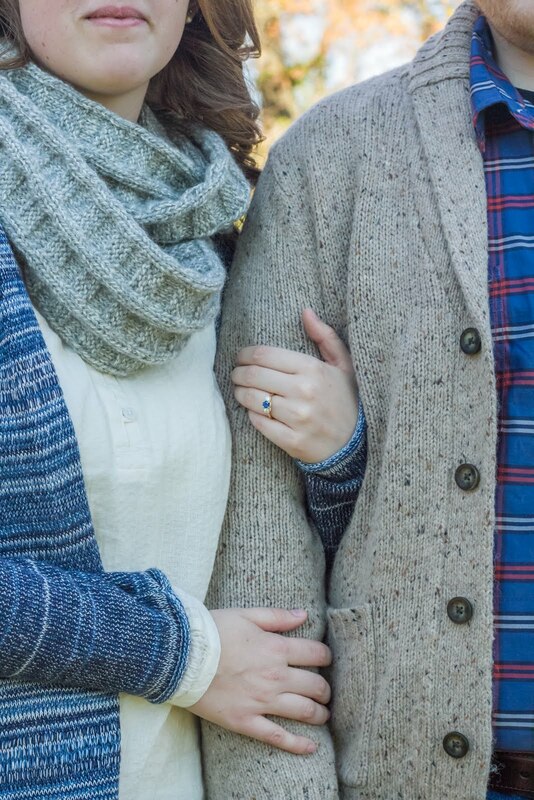 And the best part is that there is a free tutorial at Handmade Charlotte! Tyler and I are dieting for the wedding, but I think we are going to need to have a cheat day pretty soon so I can make this cake! There is nothing I enjoy more than coming home after school, turning on Doctor Who, and doing a little stitching to relax. I'm thinking this little guy may have to be my next project! 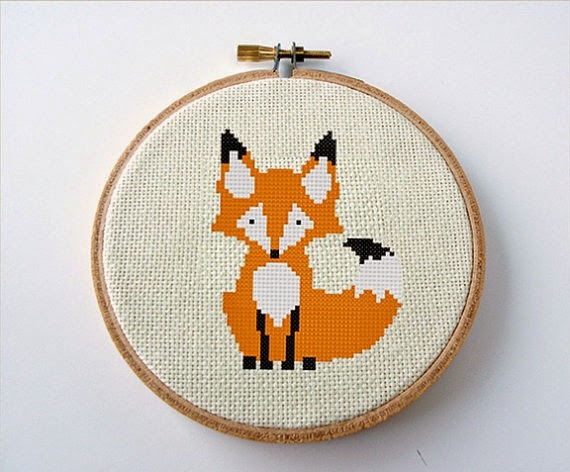 It would look so cute right above my craft table!